North American wood warblers are a very diverse and colorful group of birds. Commonly referred to as the “jewels of the bird world”, the warblers comprise some 35 different species that can be found in the Midwest. Their small size, restless activity, and their brief stay during migration make them a challenge to learn and an annual phenomenon to anticipate. This program relies on pictures taken of birds in the wild as well as birds in the hand taken during a bird banding operation. Bill worked as the naturalist and wildlife educator for Wisconsin Department of Natural Resources at Horicon Marsh for 27 years, where he conducted more than 3,700 education programs for over 220,000 people. His broad audiences included 66 delegations of scientists from 43 countries who came for professional training. In his personal time he has traveled widely in search of the world’s birds and the wild places they inhabit. ​Bill has been watching and studying birds for over 40 years and in his travels has sighted more than 3,750 species (1/3 of the world’s birds). To facilitate his studies he is also a federally licensed master bird bander, with the Bird Banding Laboratory of the U.S. Geological Survey. Bill and Connie make their home in the northern Kettle Moraine area of east-central Wisconsin. Here they work together to restore and manage a series of native plant communities on their land, including an oak-hickory forest, a planted prairie community and native plant nursery, and manage various types of wetlands. On this land, they have now identified more than 600 species of plants and animals, including 203 species of birds. Bill shares his experiences and understanding of the natural world through lectures, presentations, and field trips. He is also working on several writing projects that will give these presentations more permanence and reach an even wider public. This program is scheduled for Tuesday, April 23 at 7 p.m. and will be held at the Lions Field House in Williams Bay, Wisconsin. Admission is free and it is open to the public. Refreshments will be served before and after the meeting. The City of Lake Geneva Avian Committee has a colony of new Purple Martin Houses. If you are interested in volunteering to be a nest-keeper, please sign up (below) to come to our Introduction and Training session. This will be a one-hour hands-on demonstration of how the Purple Martin houses operate and what volunteers do to check in on the nests, eggs, and birds. The Introduction and Training Session for Purple Martin Nest Keepers will be Thursday, April 18, 2019 from 1:00 to 2:00 pm. Meet in Lake Geneva Public Library Lobby (918 W Main St) Wear appropriate outdoor clothing. We will be working outside at the houses. If we need to reschedule due to bad weather, we will use the sign-up sheet to send you a notice. If you are interested in volunteering but cannot attend this session, please write a comment in the RSVP section. We will review the “job description” for nest keepers at the training. However, in general, volunteers are needed who can check the nest boxes in the houses for nests, hatchlings, and the general welfare of the birds. Volunteers will be asked to visit the houses a couple of times a week during the heat of the day, crank down the houses and check on the nests, and report key events. If you have any questions or concerns, please contact Carol Zimmermann by using the contact form that can be reached with the link below. Activity Stations & Bird Passports — Get your passport stamped as you participate in over 20 games and activities! More stamps = more prizes, including our ever-popular Audubon plush bird that sings its song when squeezed! Door prizes include binoculars, photo prints, and more. Drive into the countryside to see one of Walworth County’s most beautiful and important bird habitats in LaGrange. Known as Bromley Woods, the 32-acre property is globally important to migrating birds. 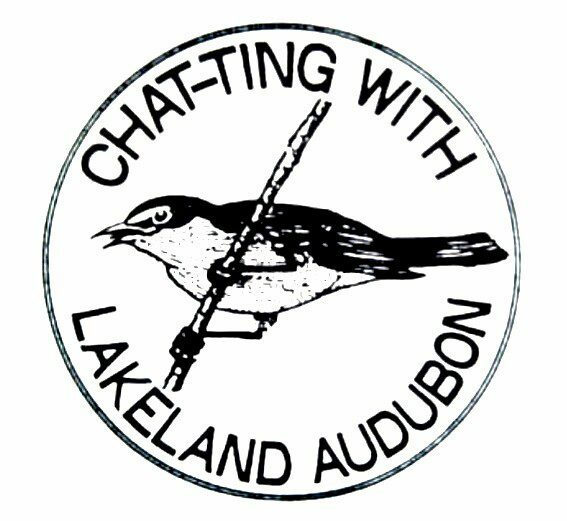 Partnering with birders from Lakeland Audubon Society, we will look for warblers and other forest-interior nesting birds on our bird walks at 8, 9 or 10 a.m. Then join us at the historic LaGrange Methodist Church for lunch and a presentation by renowned bird expert Craig Thompson with the DNR’s Bureau of Natural Heritage Conservation. Tickets for the bird festival are $5 with the lunch and presentation an additional $20. 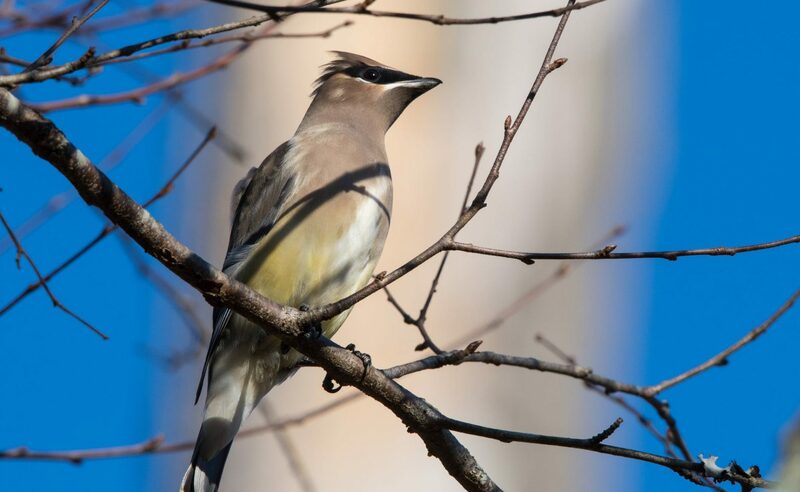 To register for KETTLE MORAINE BIRD FESTIVAL & SPRING LUNCHEON click here. We’re looking for individuals with a moderate to advanced knowledge of bird ID to help our wildlife biologist monitor priority grassland bird species. Volunteers must be able to confidently identify or learn 10-15 grassland bird species by sight and sound. This involves off-trail hiking to specific monitoring points along pre-defined routes from May through August. Routes are available at multiple sites throughout the county. Orientation will be provided (details TBA), but volunteers will be expected to provide their own binoculars. Please contact Jackie Bero by email or call: (815) 678-4532 for additional information.